It’s off the table for the rest of this season, but after Labor Day, Toms River officials may reconsider amending the township’s beach ordinance to ban leafleting – distributing fliers or other advertisements – on the beachfront. The ordinance was up for introduction last week before the township council, but never made it to a vote. 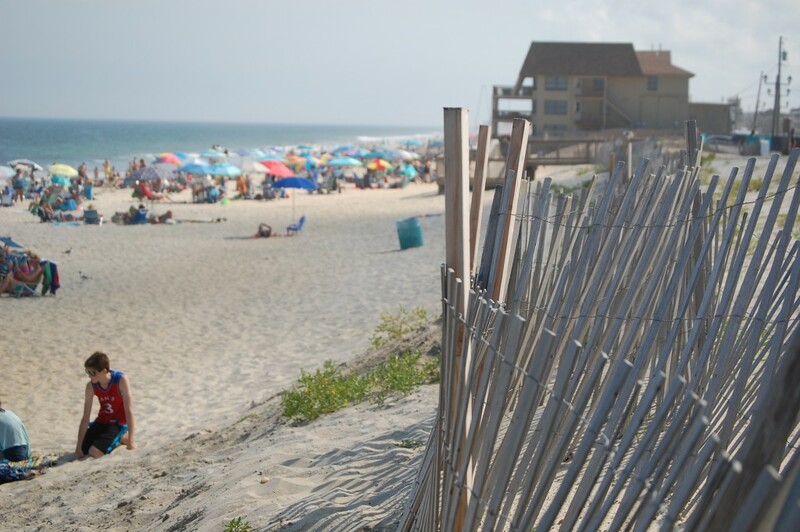 “I would like to revisit it after the summer season and get more input from the residents of Ortley Beach and the businesses it would be affecting,” said Councilwoman Maria Maruca. Maruca also said she would consult with the Ortley Beach Voters and Taxpayers Association for the group’s input on the issue. The council unanimously voted in favor of “indefinitely” tabling the ordinance until it could be offered up again for introduction.